I’m once again working with the great folks at The Skeleton Rep, sound designing on the world premiere of Emily Claire Schmitt’s Whatchamacallit: A Play About Jesus. 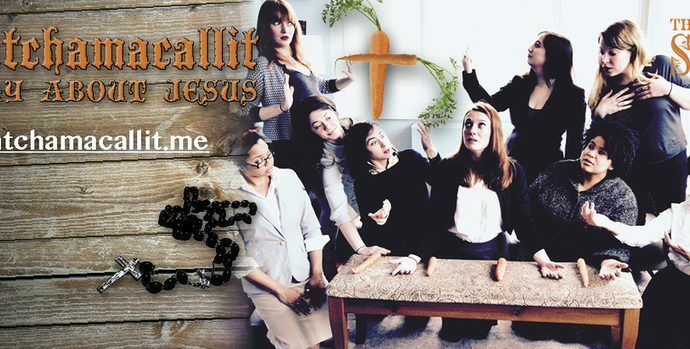 The play is a lovely and hysterically funny tale of faith, loss, (perhaps) the second coming—and carrots. Catch it at The Secret Theater through May 8, 2016.